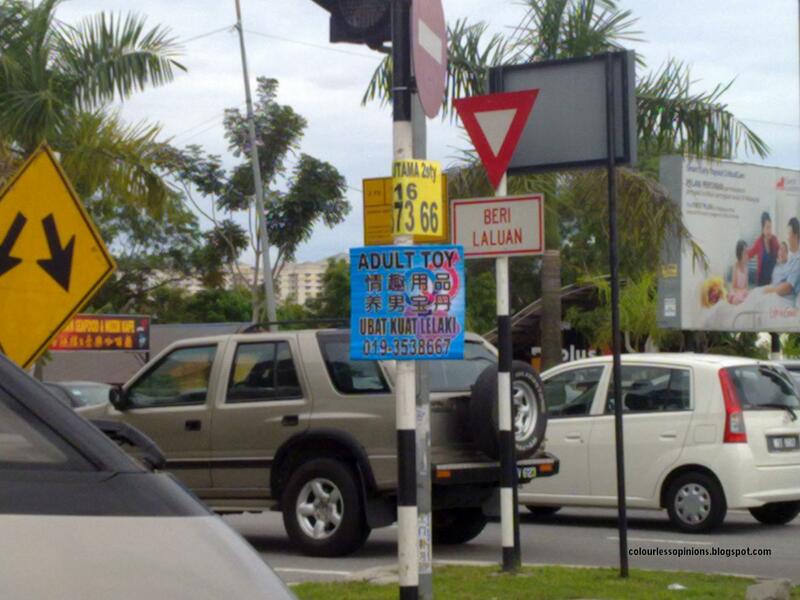 This one’s taken near Kolej Bandar Utama (KBU). I can totally see the connection between adult toys and “strong medicine for men”. omg I saw that too hahaha. Nice post.